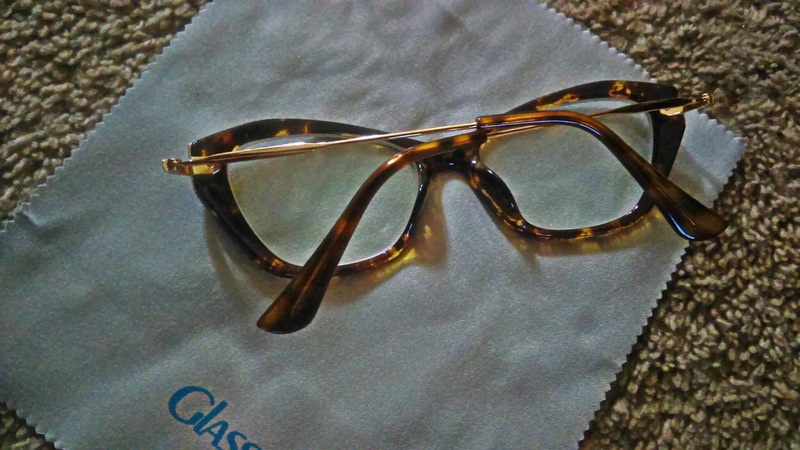 When you've been wearing only one pair of glasses for the past year and a half, it isn't always easy to keep them intact. My pair has been through hell and back, especially with a toddler on the loose. They are so crooked, that even my eye doctor laughed at me, and said, "How are you wearing these glasses like this? How can you even expect to see right if they're not even aligned on your face correctly?" He was so right. So, yeah, I needed a new pair. 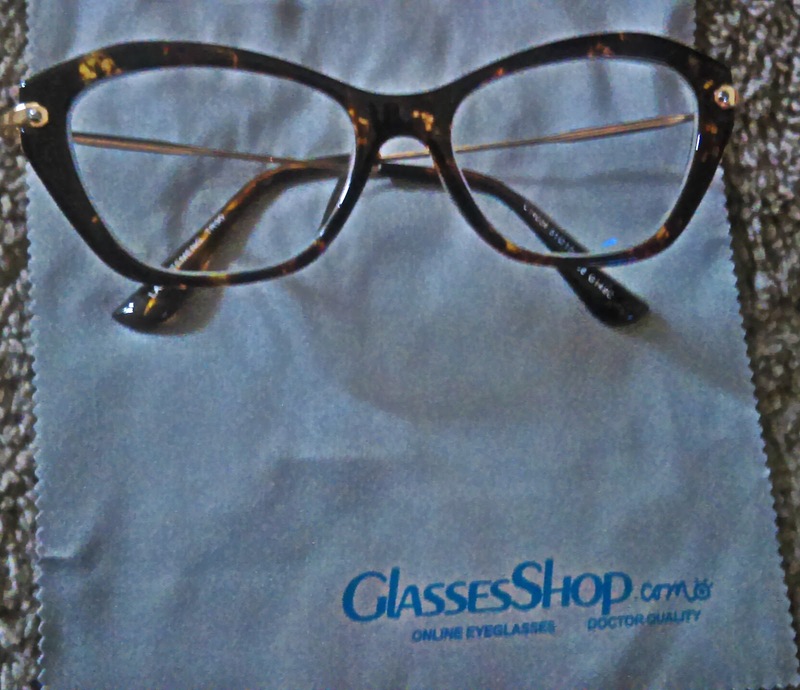 I prefer to buy my glasses online. 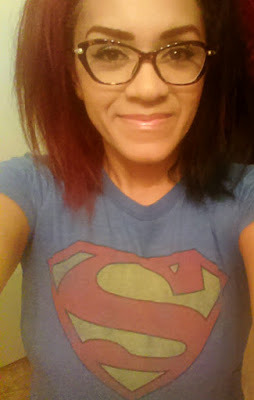 There are quite a few online shops that I've tried, but one of the pairs that I have fallen in love with are from www.glassesshop.com. These are the prescription glasses that I chose. Isn't the style cute? I love how they are feminine and retro. I also love the tortoiseshell design. They came with a handy little case and cleaning cloth. The arms are metal and the ends are plastic tortoise shell. 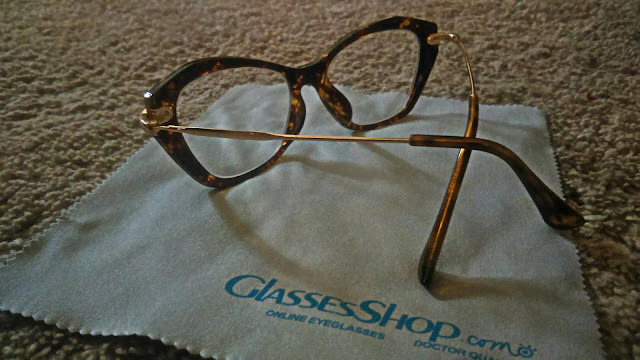 This is what the glasses look like when worn. They are lightweight and fit nicely on my face without being too tight. I hate when my glasses are too tight. I need something that fits snugly without being painful, especially since I wear them for several hours a day. I like how they compliment my face. 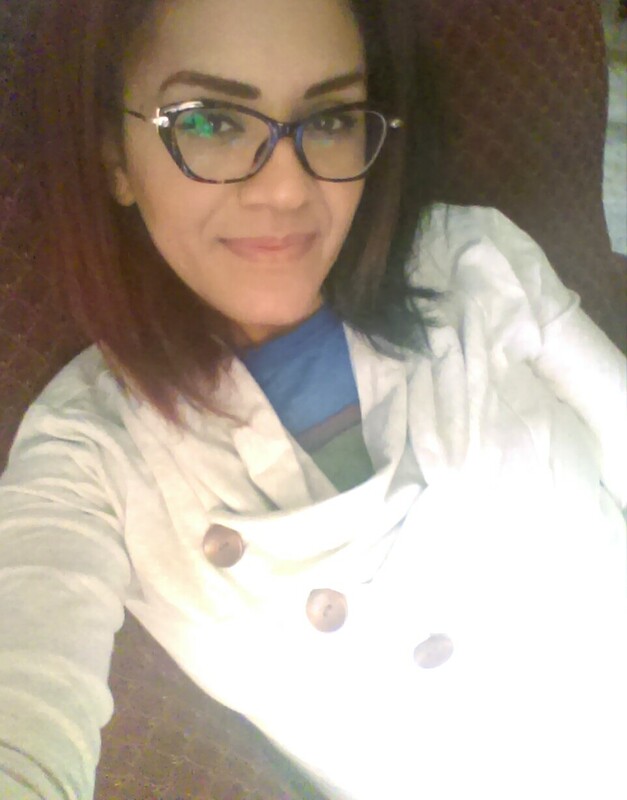 They look nice and my friends have complimented me on how much they like my new glasses. I'm very happy to own this pair. I will definitely be purchasing another pair from their online shop. What I really want next is a pair of their prescription sunglasses. I have sunglasses, but since I can only wear my contacts with them, I would love to own a pair a sunglasses that he already prescribed, especially for when I'm at the beach, or park. And for you, my lovely readers, I have a discount code to share. Now, with that code, you will get 50% off on eyeglasses and sunglasses with free lenses(sale frames excluded). 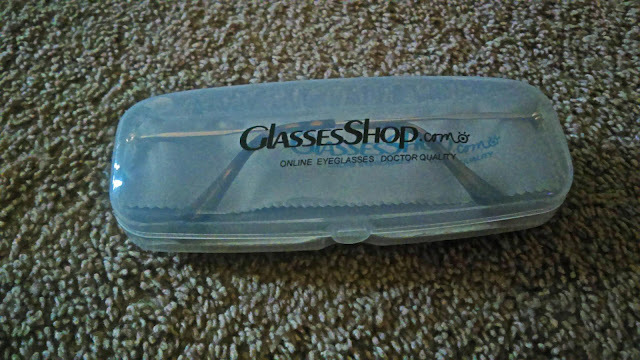 Don't forget to visit their shop, GlassesShop.com to view all that they have to offer.